There’s an intoxicating aroma around town when the sun is shining and the weather fine. People bustle from place to place, taking in the greenery that can be found in so many pockets throughout the metro area. Whether spending a full day on the water or a short jog in the park, KC has ideal outdoor spots for nature lovers and outdoor enthusiasts. 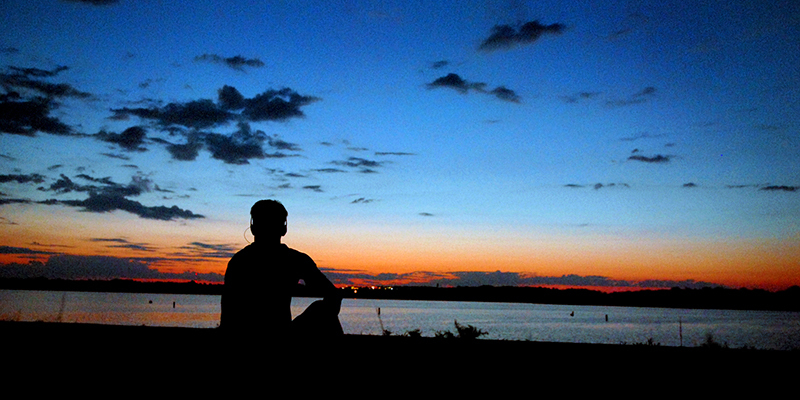 Sometimes, it’s good to leave the hustle and bustle of the city and clear your mind. Thankfully, Shawnee Mission Park has exactly what you need. Less than 30 minutes outside Downtown KC and lush with greenspace and plenty of hiking trails, you’re sure to tap into your inner-Thoreau, if even for just an afternoon. 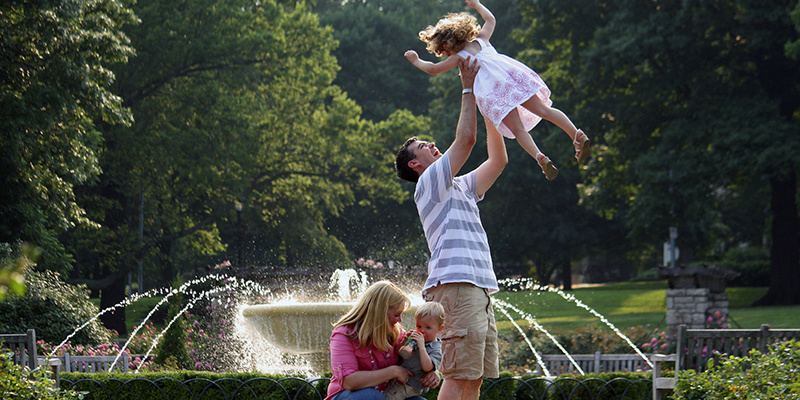 Beautiful and historic, Loose Park has the greenery, fresh air and views essential for an ideal picnic. Situated just south of Country Club Plaza, the 75-acre park offers an eclectic mix of environments to lay a blanket down and break out the basket. 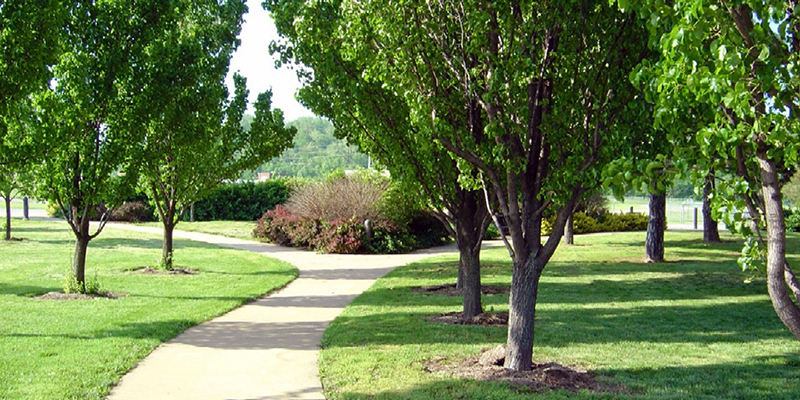 While you’re there, stroll over to the Loose Park Rose Garden for some of the most beautiful scenery in town. 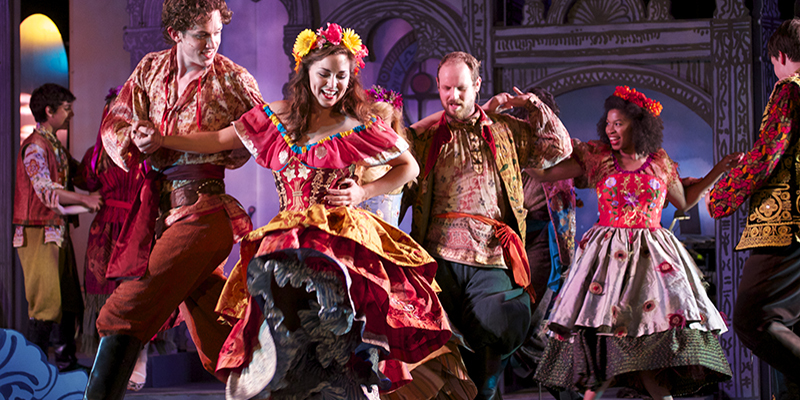 The Heart of America Shakespeare Festival whisks locals and visitors alike away each summer with classic Shakespeare productions in beautiful Southmoreland Park. 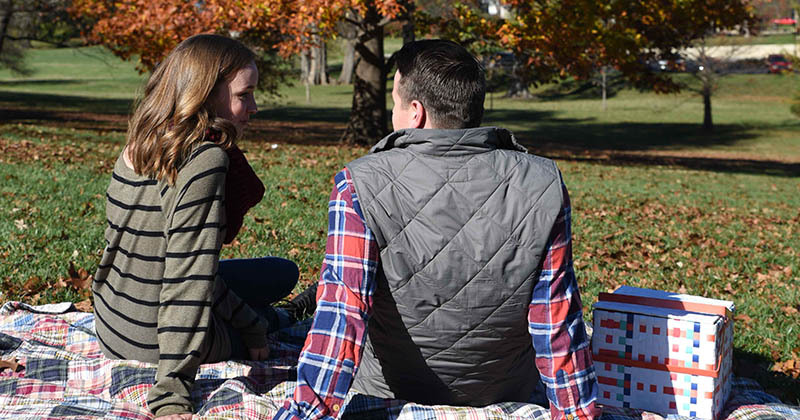 Just across the street from The Nelson-Atkins Museum of Art, viewers are invited to bring chairs, blankets and picnic supplies for a free evening with the Bard of Avon. 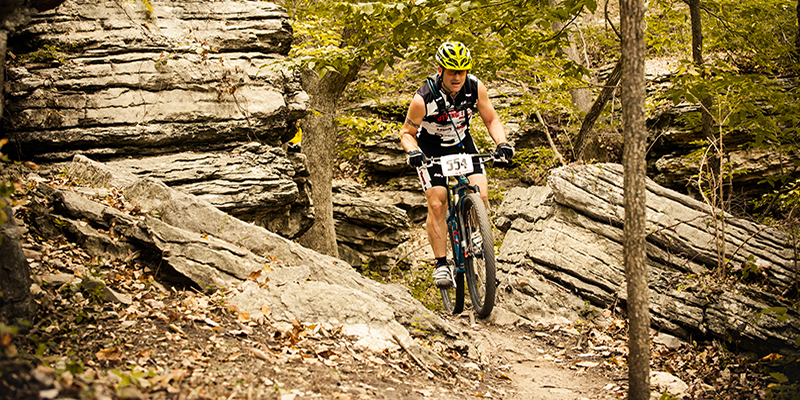 A huge hit among mountain bikers, Swope Park is the perfect playground for riders of all skill levels to hit the trail and work up a sweat. The urban park features an 4.6-mile bike route (among others) as well as group camping grounds, nature trails and even cross-country skiing space in the winter. Built entirely by local skaters, the Harrison Street skate park in Columbus Park offers boarders a unique space to ride. 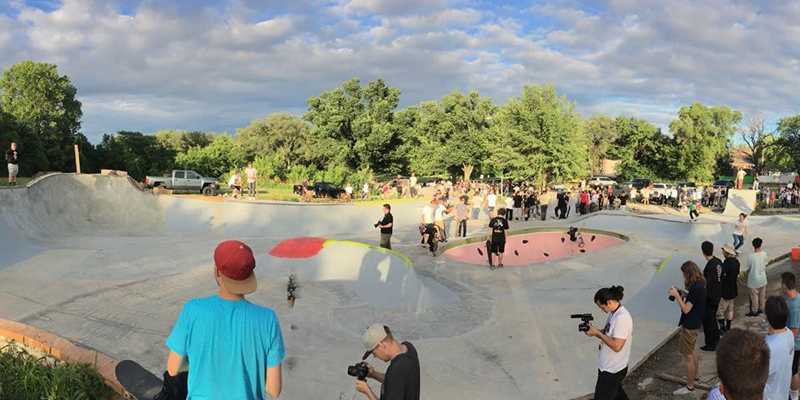 Only a few blocks away from River Market, both novices and experts can skate in bowls, ramps and platforms crafted and designed by other local skaters, making for a wholly unique Kansas City experience. 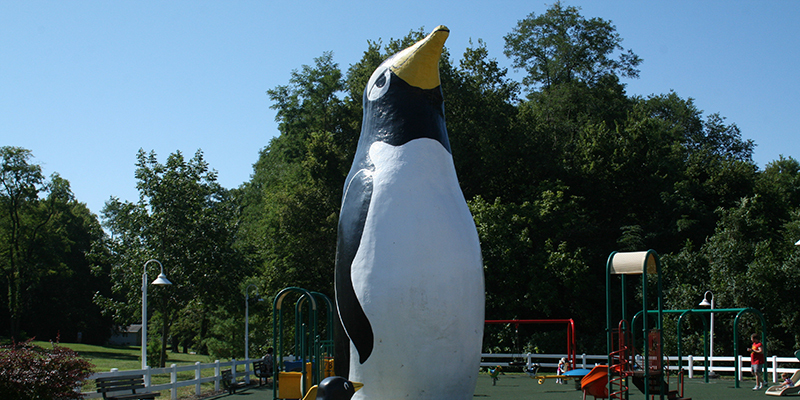 Always a winner with little ones, Penguin Park in The Northland is a delightful play area decorated with friendly animal figures, including a 26-foot kangaroo slide and 23-foot penguin kids can play inside. The historic park, which has been a popular destination for children since the mid-1960s, is the perfect venue to host a youngster’s birthday party. No matter the weather or time of day, you’re likely to see someone on the jogging trail at Mill Creek Park, which offers one of the most scenic running routes in all of Kansas City. 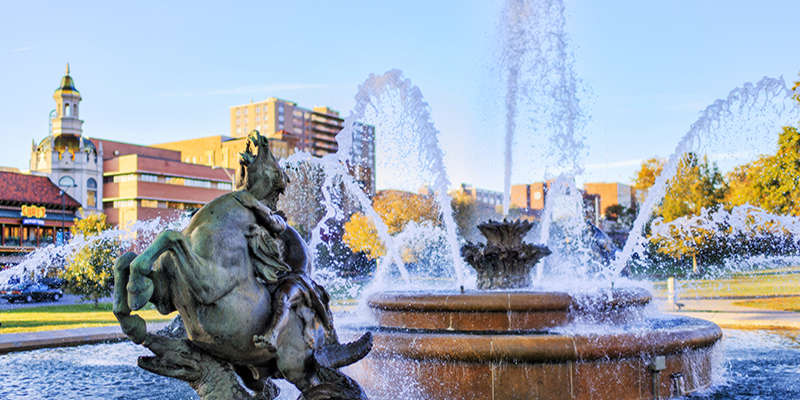 Adjacent to Country Club Plaza, the urban park is home to the J.C. Nichols Memorial Fountain and hosts anything from pickup volleyball games to wedding ceremonies. 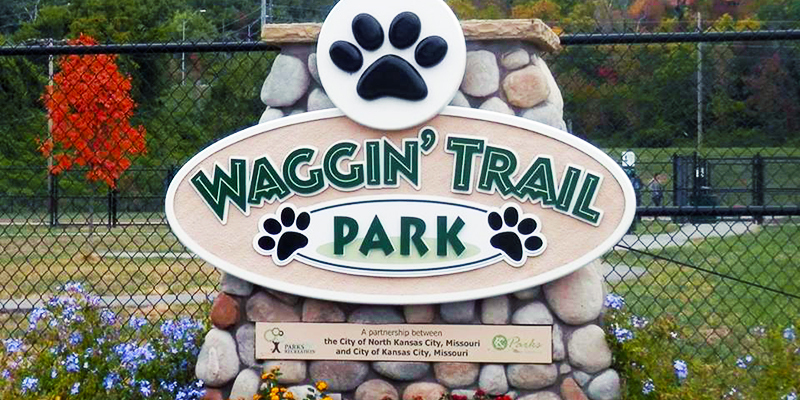 Among the many wonderful public parks in North Kansas City, dog owners will find Waggin’ Trail Off-Leash Dog Park to be a blast for their canine companions. Complete with a walking trail, agility course, benches, three tunnel runs and two ADA water fountains, the space is one of the best places in town to let your dog run wild. 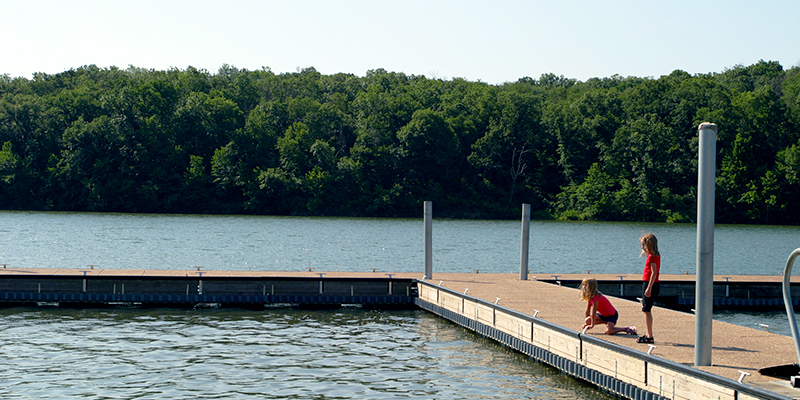 Spend an entire day out on the water at Longview Park and Lake, an outdoor getaway less than a half hour southeast of Downtown Kansas City. With more than 930 acres of water entertainment available, visitors can relax with a morning of fishing or turn up the excitement by cruising the lake on a power boat. 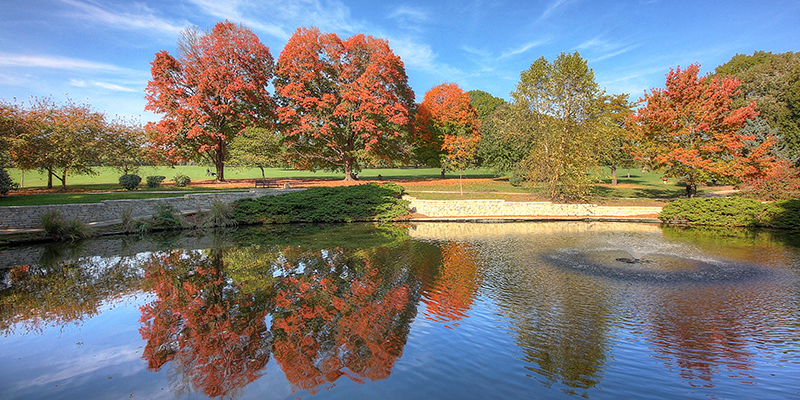 A Northland staple located near Briarcliff Village, Waterworks Park is home to one of the most popular disc golf courses in the city. Golfers play here year round thanks to the course’s challenging, downhill 18-hole structure and beautiful views of both the Downtown Kansas City skyline and the Missouri River.